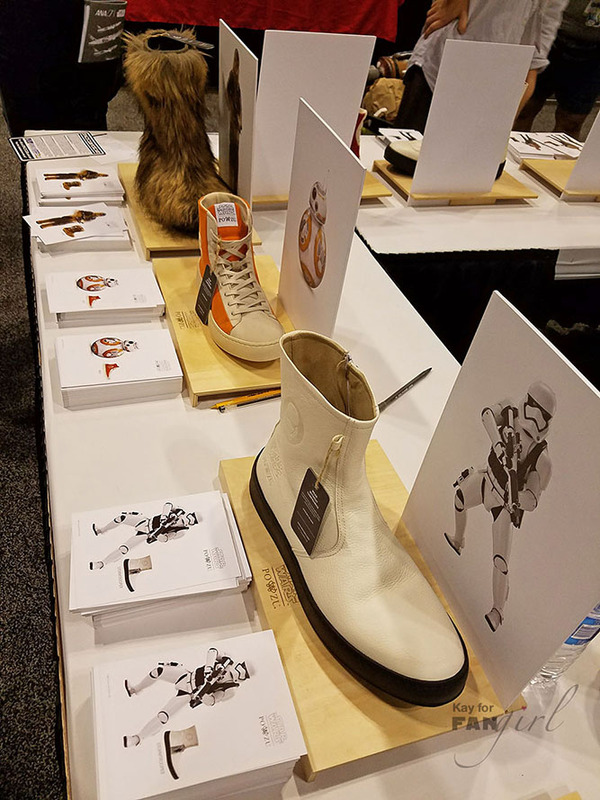 Po-Zu’s new Star Wars boot and shoe collection will be available for pre-order on their website May the 4th with shipping expected in August. 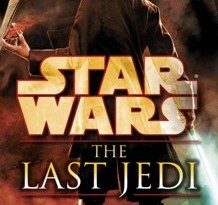 Luckily for me, the company was also on hand with samples at Star Wars Celebration Orlando in booth #2650. I’ve been wiggling in my seat since the collection was announced last fall so it was lovely to see it all in-person. Kate and Matt from Po-Zu were lovely as well as I proceeded to touch every piece of footwear on display and then photograph the shoes from all angles. 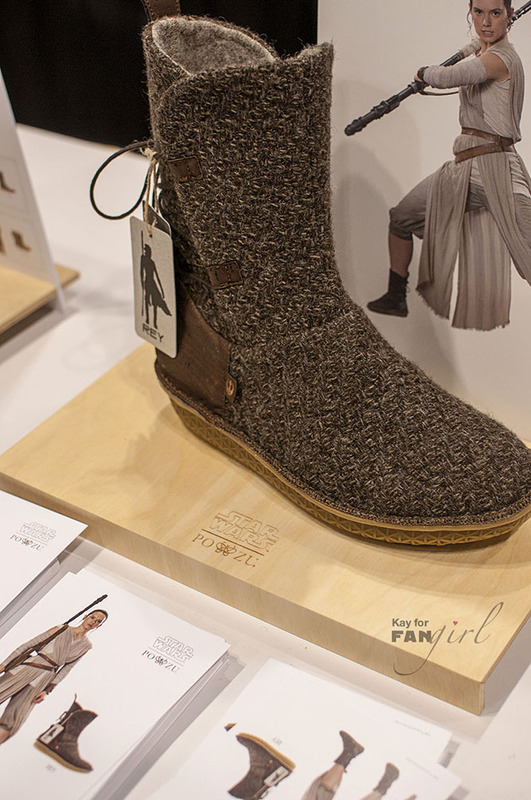 In the summer of 2015 I learned along with several other Rey costumers that the boots Rey wears in The Force Awakens were made by Po-Zu. So I was curious as to how the licensing relationship that lead to this new collection started. 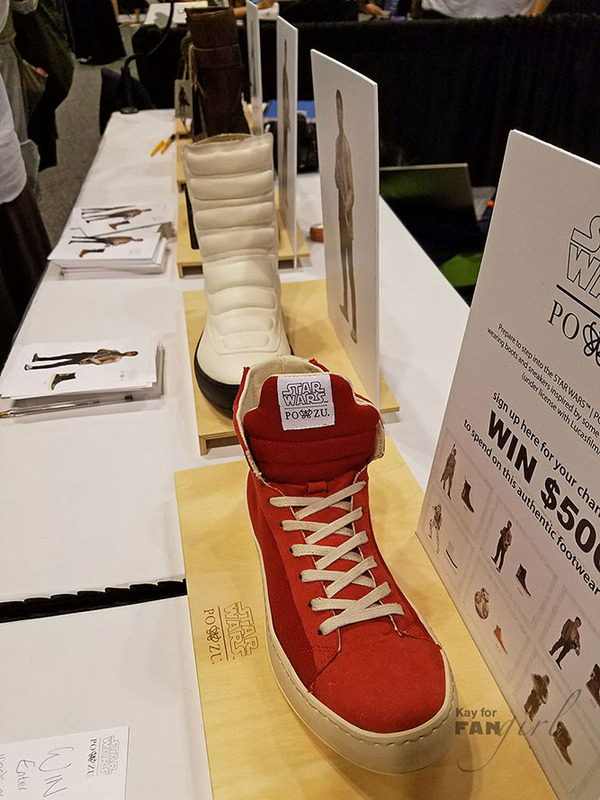 Kate shared that it was a very organic pairing with Disney and that the Po-Zu team was very excited for the opportunity to bring ethical footwear more into the mainstream. They’ve spent a long time developing relationships with their suppliers to make sure all their shoes would be ethically made – both with the best interests of the environment and the workers who make the shoes in mind. You can learn more about the Po-Zu Promise on their website. 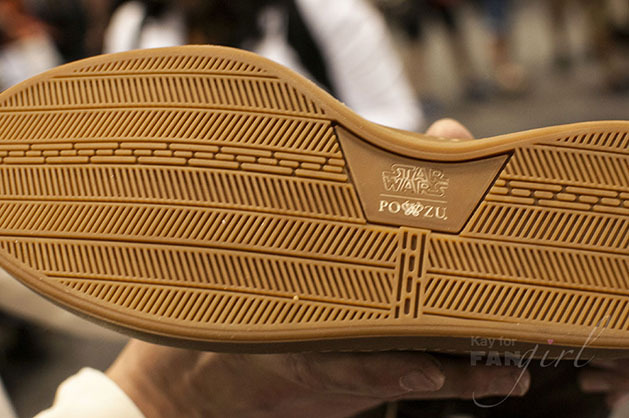 Not only does Po-Zu make shoes you can feel good about purchasing, but the shoes feel darn good on your feet too. 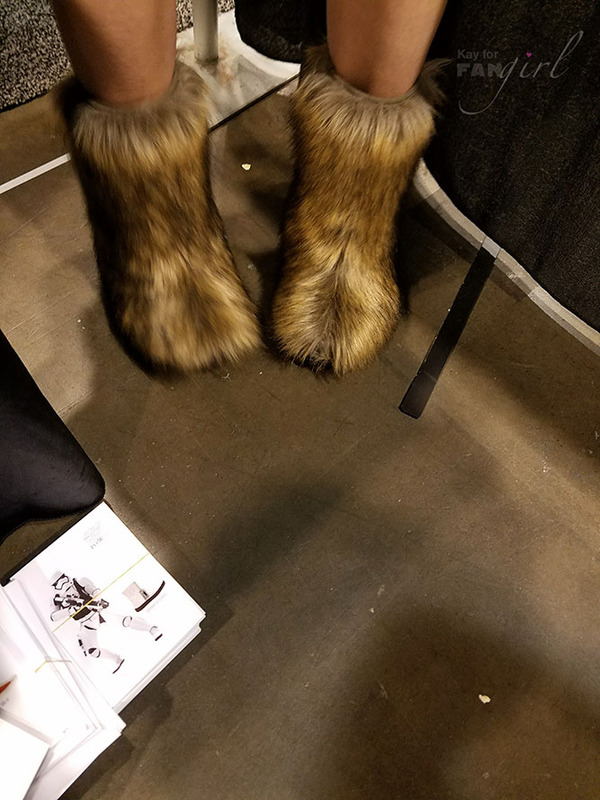 I noticed the Chewbacca boots have the same sole as the Rey boots and I can tell you from experience that the Rey boots are possibly the most comfortable shoes I’ve ever owned. My inspection of the rest of the collection tells me the others should be pretty comfy too. 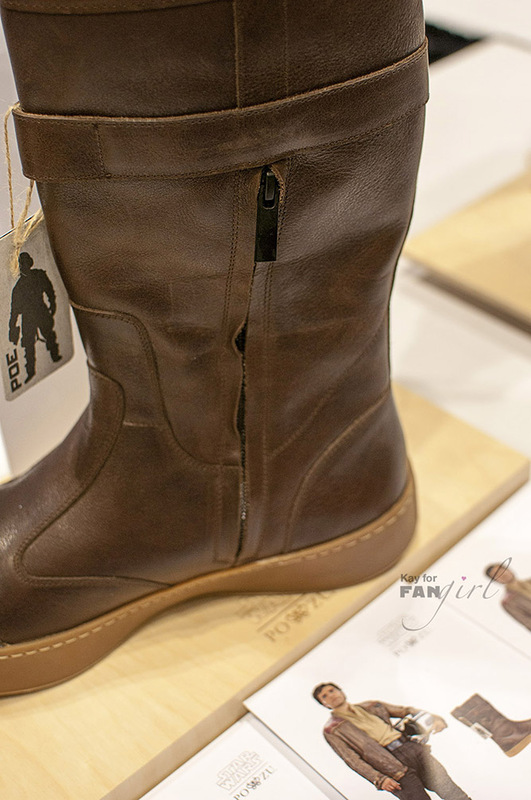 Most of the boots on display were replica boots – meaning they’re made to look just like the boots seen in the movie. 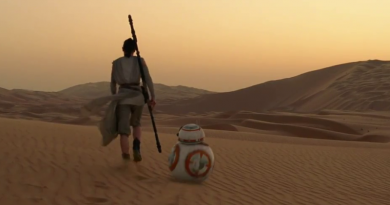 In addition to Rey, these include designs for Poe Dameron, Finn, and a stormtrooper. Color variations will be available for some of the designs. 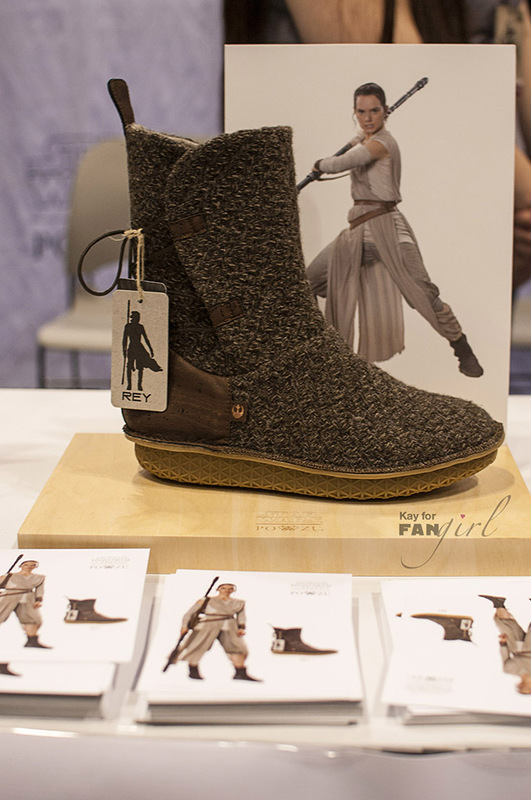 I’m partial to the Finn boots in part because they don’t look like most boots you’d find in the store. The stormtrooper one could feasibly be worn by costumers with their First Order armor. 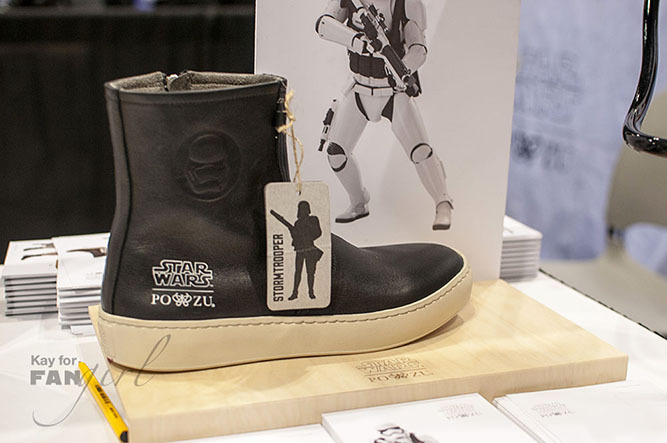 The design does have a stormtrooper helmet image on the side of the boot, but it’d most likely be covered by the ankle armor. 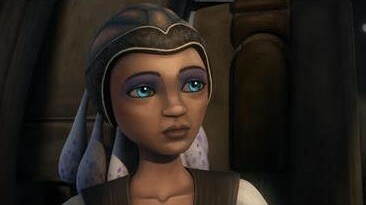 And since stormtrooper armor isn’t the most comfortable costume to wear any little bit helps, right? 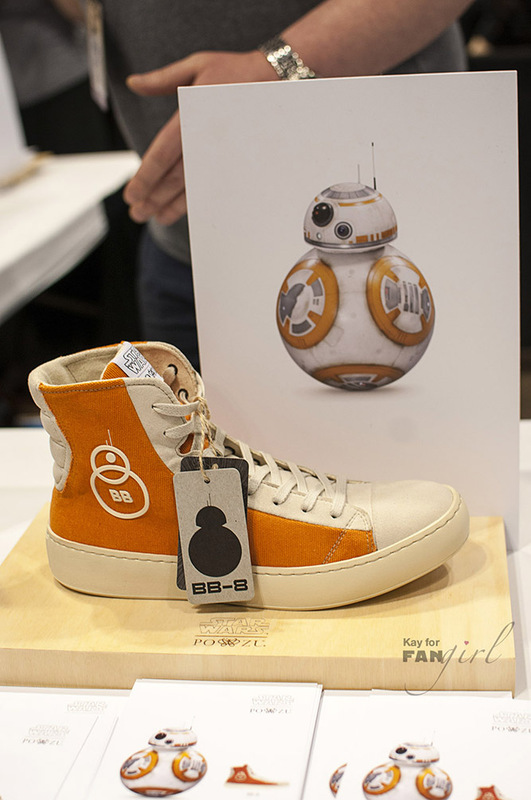 The two sneaker designs included the Resistance, which is red with a Rebel firebird and BB-8, found in the droid’s signature orange and embroidered with a minimalist BB-8 on the side. Kate said she’s partial to the BB-8 shoes because they’re so much fun and easy to wear. I’m already imaging all the places I could wear either of these sneakers. 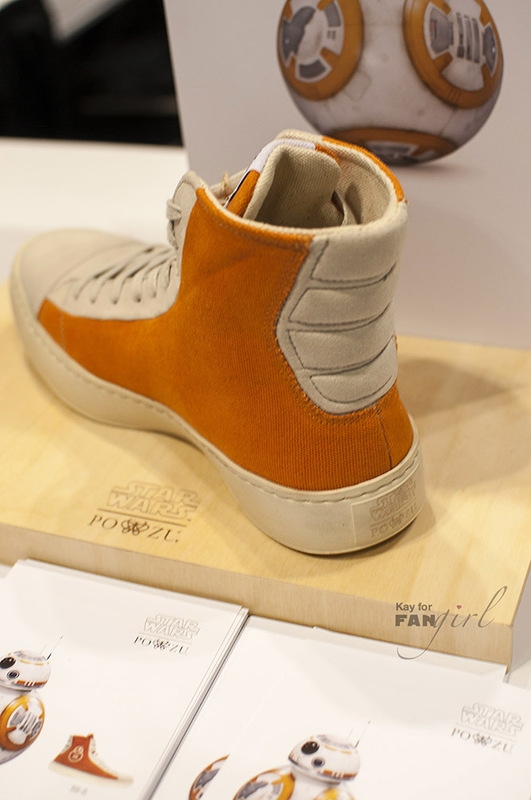 I also asked about whether we’ll be able to buy any of these shoes in stores in addition to the Po-Zu website. 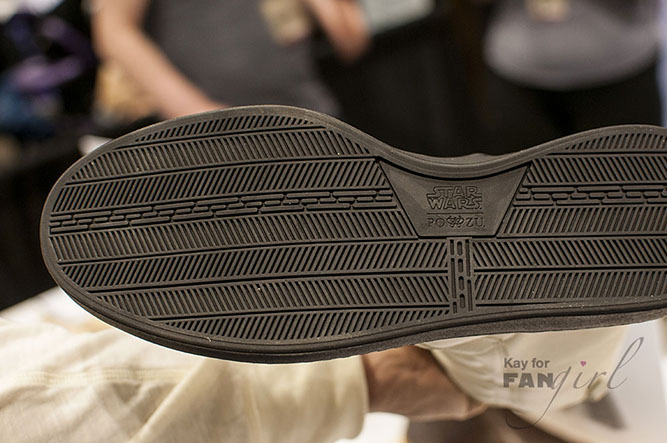 Wholesale deals are currently being worked out, so keep an eye out for announcements of places you might be able to see these limited-time Star Wars shoes near you. 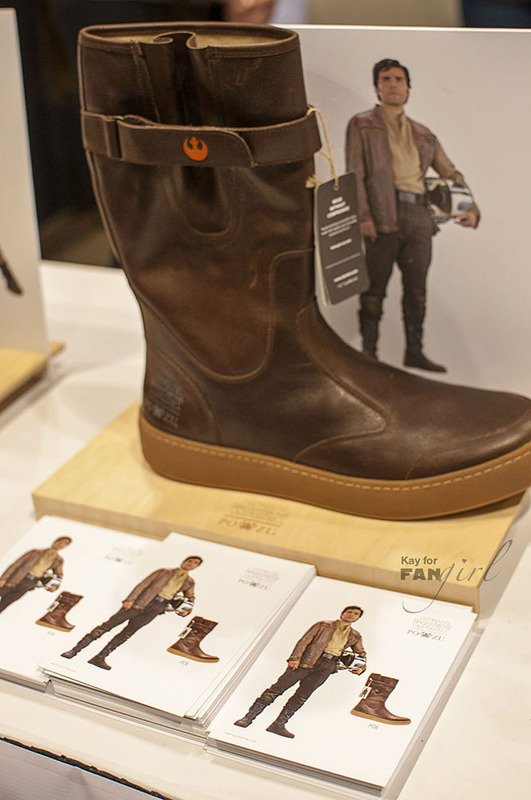 Poe Dameron has nice boots. Branding on the Poe boot. 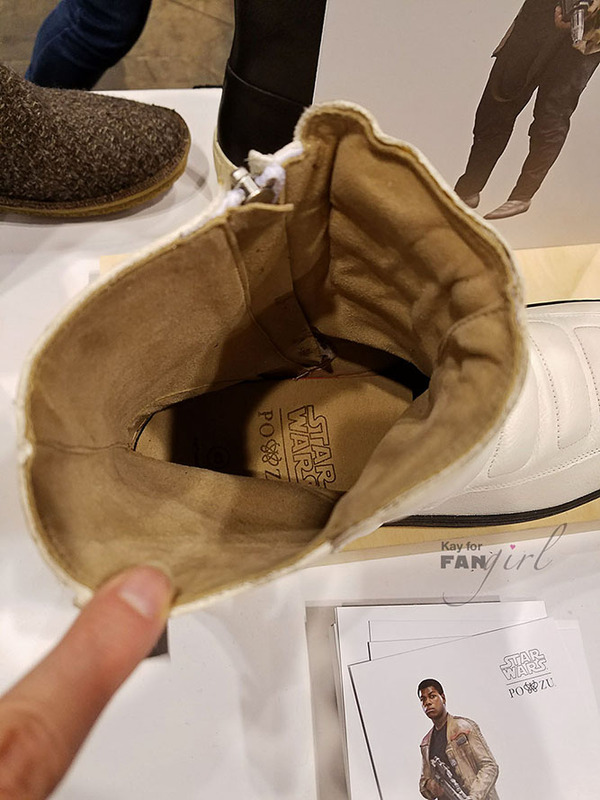 Po-Zu's Poe Dameron boot has this inner zipper. 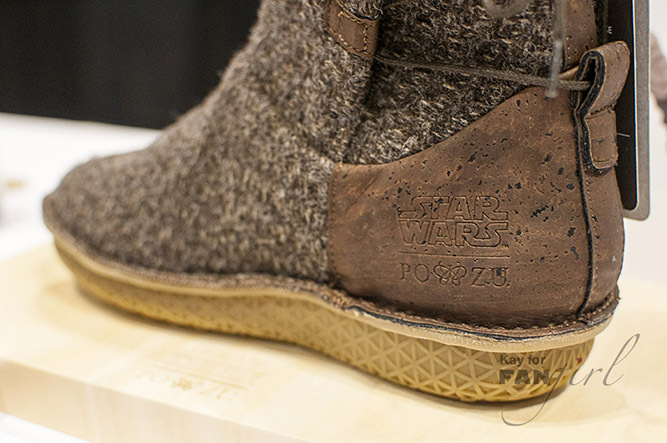 The sole of a Star Wars Poe boot by Po-Zu. The Finn boot will also come in black and copper. 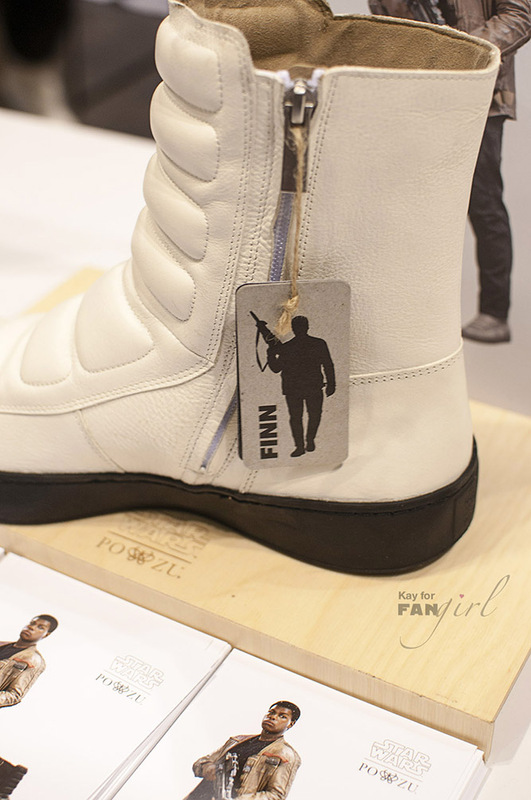 Finn's boots also zip up. 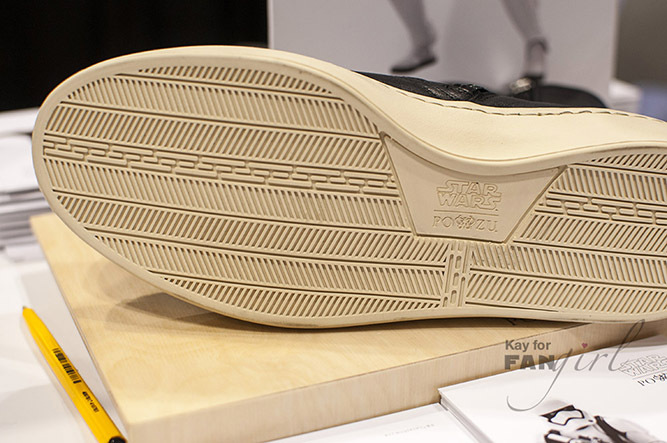 Sole of the white Po-Zu Finn boot. Love the "Imperial decor" detail. 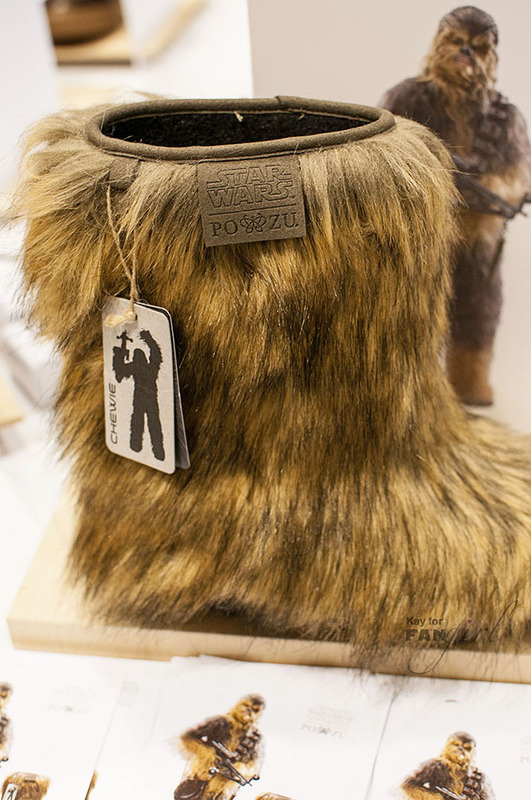 Kate models the Chewbacca boots. 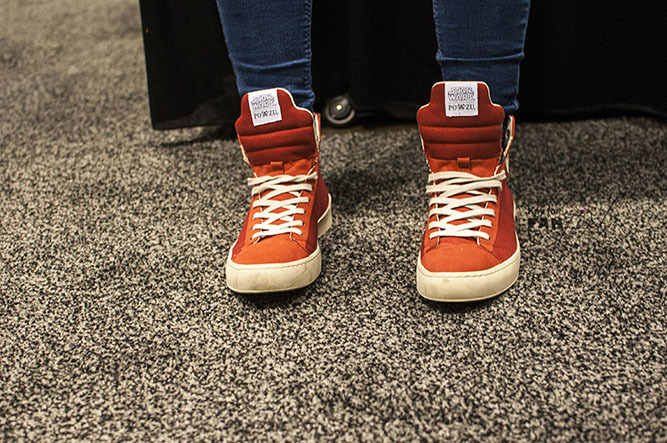 BB-8 would love a comfy sneaker like this if he ever needed shoes. This detail on the back of the BB-8 sneakers feels so Star Wars. 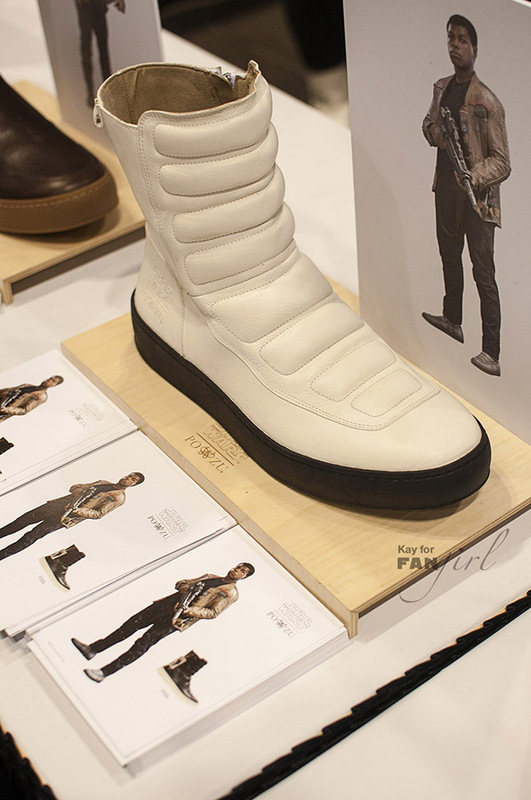 The stormtrooper boots also come in white. 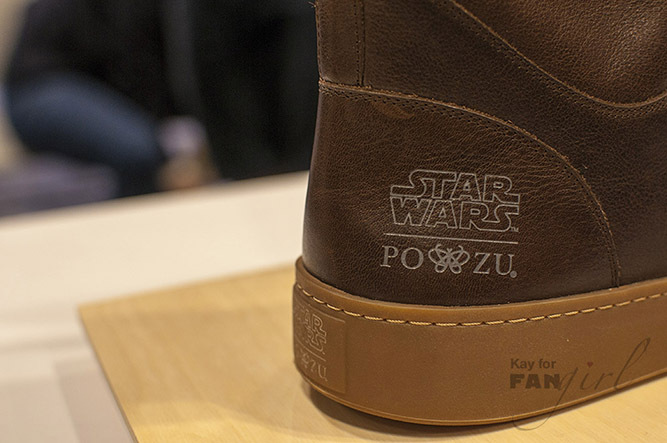 Nice zipper on Po-Zu's stormtrooper boots. More Imperial sole details on the other end of the comfy footbed. 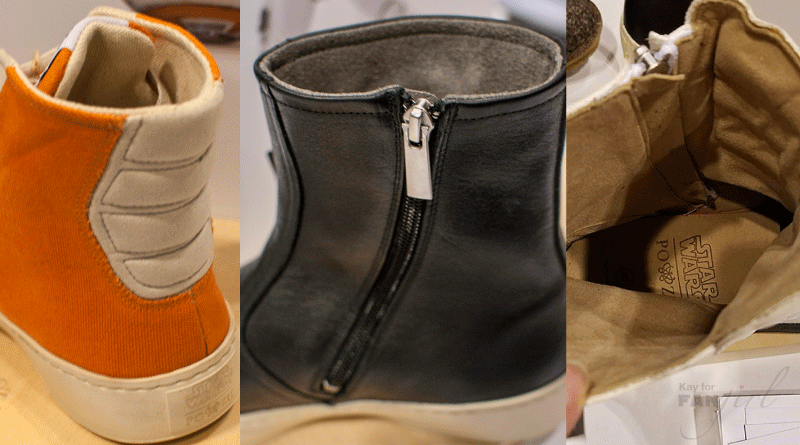 The rest of the Po-Zu Star Wars shoe line-up. Please do not re-post these photos without my permission and credit. Update: Support my ability to share more fashion content like this by clicking on the ad banner below before you buy your new Po-Zus. As always my opinions on these shoes remain my own. 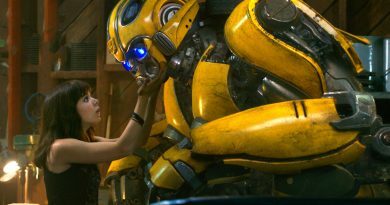 Hondo: Back to Fight Another Day!